3 Bedroom 1 Bath home located on 2 acres in southern Jay County. This home also includes a 50x40 Pole Barn! A little bit of work here will go a long way. 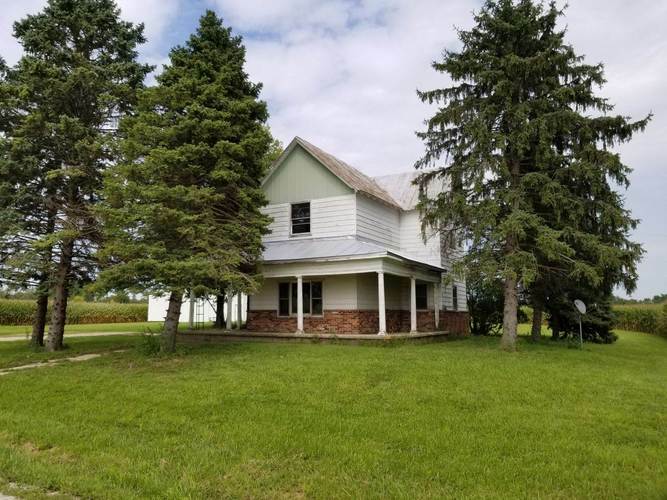 If you are ready to move to the country and do a little bit of work to make this house your home, schedule a showing today. The home and 2 acres have been surveyed from the original 48.5 acres. Taxes reflect 48.5 acres.